Lionsgate has released the official John Wick Chapter 3: Parabellum trailer, featuring John Wick on the run and ready to go to war. 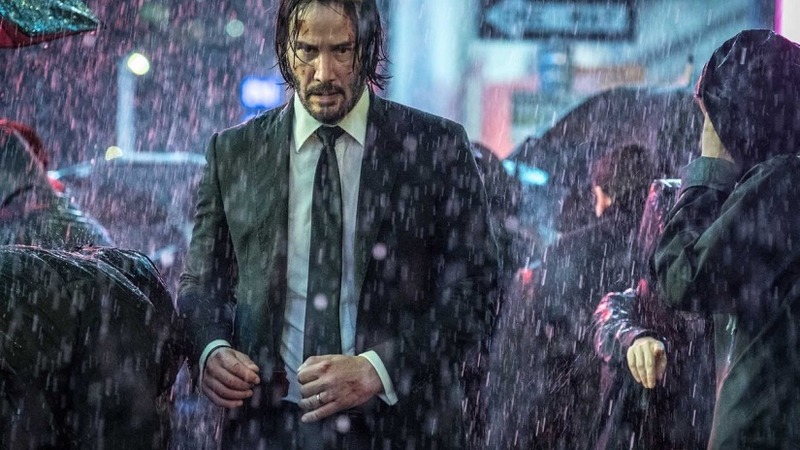 The third chapter is once again written by Derek Kolstad with Chad Stahelski returning as director, John Wick Chapter 3: Parabellum is set to arrive May 17, 2019. Check out the amazing trailer and prepare yourself for all out war this May! Share this awesome trailer with your friends as well.